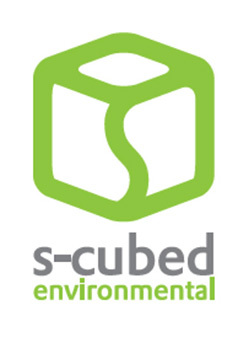 S-Cubed Environmental offers practical solutions in waste management, combined with a collaborative approach that encourages all stakeholders to buy into reduction and diversion strategies. We incorporate audit and data-driven solutions, know industry and regulatory standards, and help our clients toward best practices in waste management. Working with S-Cubed Environmental allows clients to access a strong multi-disciplinary team of waste management authorities as well as communications professionals. S-Cubed partners with industry experts to bring decades of comprehensive experience in implementing waste management programs across Canada. Stacey’s clients describe her consultation style as positive, engaging, patient, scientific, professional and highly collaborative. As principal of S-Cubed Environmental Services, Stacey helps Albertan communities, municipalities and organizations to manage resources and regulatory compliance issues related to diversion and waste management. Stacey enjoys collaborating with clients and industry experts to develop effective, cost-effective and environmentally sustainable waste management strategies. She has substantial experience working in Calgary and Western Canada,and frequently partners with other professionals to provide the best possible service to her clients. Working with S-Cubed Environmental allows clients to access a strong multi-disciplinary team of waste management experts, as well as communications professionals. Our industry experts bring decades of experience in developing and implementing waste management programs across Canada, with members providing comprehensive experience and expertise. We know how to engage and educate stakeholders, building support for programs through effective communication and marketing strategies. Based in Nova Scotia, Ken specializes in community-based social marketing, behavior change, community engagement, public policy and strategic planning, especially in regard to sustainability. He is also a public speaker, trainer and blogger, making a difference by inspiring many people to make simple, sustainable choices. Jason is passionate about helping others reduce their emissions through energy efficiency and renewable energy. He has a degree in mechanical engineering from the U of S and has contributed as a energy investigator, developer, manager and educator on various types of energy projects, including on solar power, electric vehicles and energy storage. 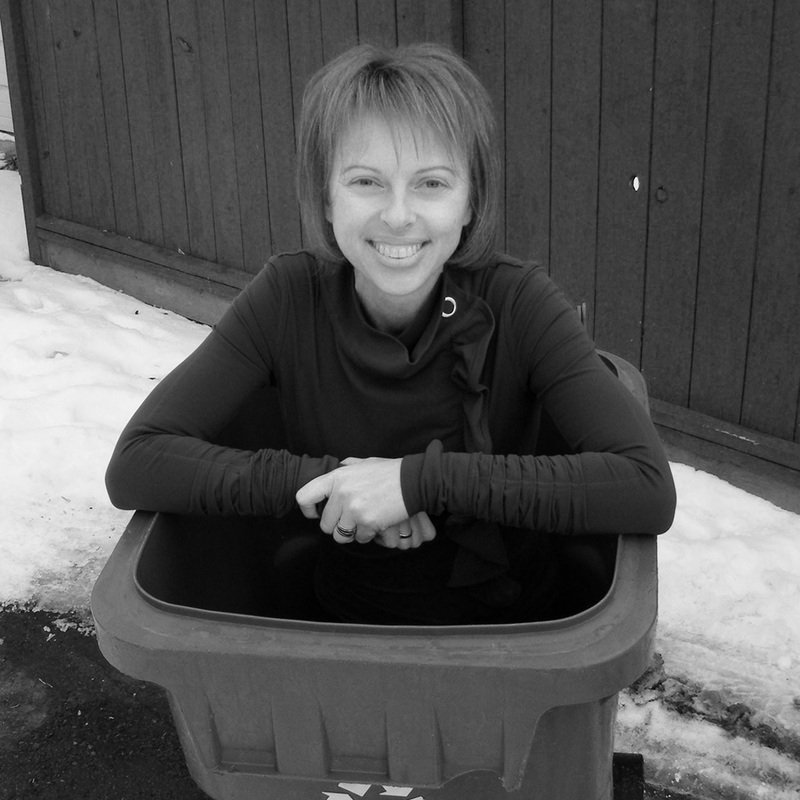 The sonnevera team is led by Christina Seidel, an Alberta expert in waste reduction. Christina holds a PhD in Engineering Management, a Master’s Degree in Environmental Design (Environmental Science), as well as a Bachelor of Science Degree in Mechanical Engineering. Christina’s knowledge and experience are backed by an honest, down-to-earth approach and hands-on operational expertise greatly appreciated by managers and operational personnel alike. Tilt & Tweak are a Calgary-based team with over 20 years of experience working together on a wide variety of marketing and communication strategies. Jillian shapes custom communication strategies for clients, while Joni is a formally trained graphic designer deft in creating graphics, websites and other visual materials. I always enjoy working with Stacey. She is enthusiastic and determined, thoroughly planning every detail of a project. She has a lot of experience from her work with many municipalities and businesses, which provides her with an ability to compare results gathered for one client with those gathered from many others. That allows Stacey to formulate observations and concrete recommendations based on a large amount of real data.